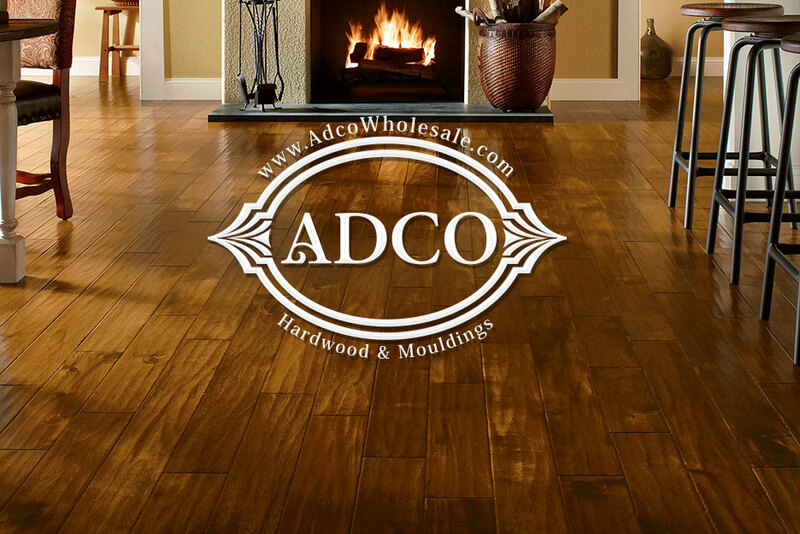 ADCO was established in 2003 to meet the demand for high quality products in the North American Hardwood and Moulding industry. 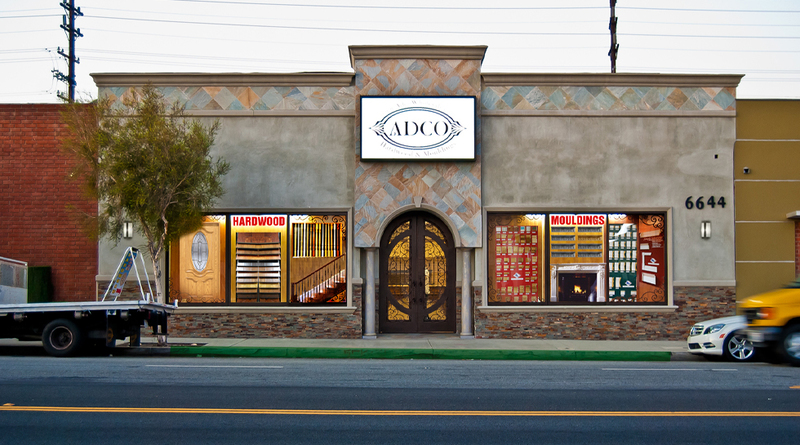 The company is dedicated to importing and distributing high quality Hardwood and Moulding products to serve the homeowners’ and contractors’ home improvement needs in the Los Angeles area. We have a fully furnished showroom where our staff will personally take you through the process of selecting the products that will perform best, look great, and fit your lifestyle & budget. Personal referrals from our customers have been our best advertisement, and have also given us the highest compliment and the most satisfaction.